The video Ray Micro ROV (Remotely Controlled Vehicle) is one of the best inspection tools for water tank & tower inspections. 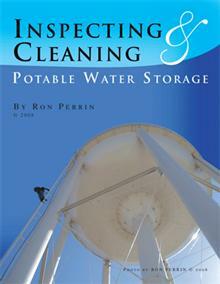 Our Video Ray was purchased for and is only used in potable water storage. Beyond that we ordered our unit with special food grade silicone bussings. 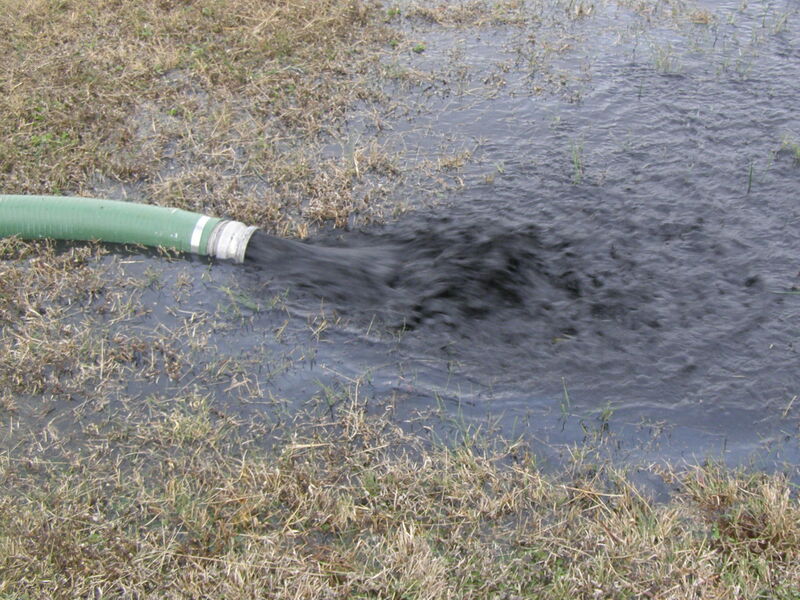 This insures that no petroliem products are introduced into the potable water system, even if a bushing fails. 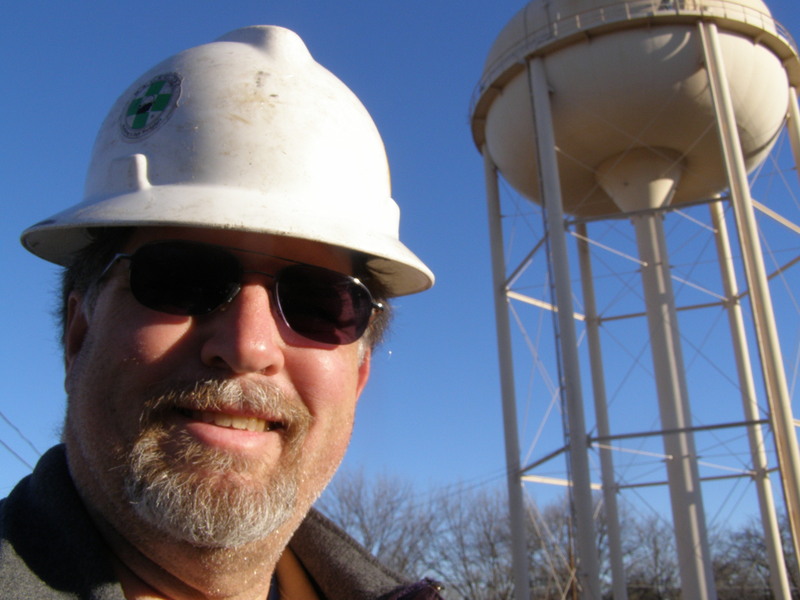 The Video Ray weighs eight pounds making it a great tool for water towers. 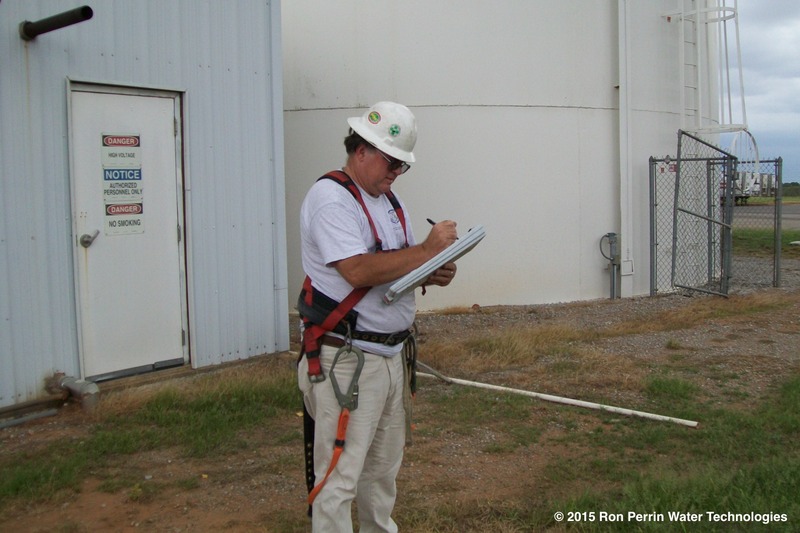 Our inspection crews have the climbing gear and experience to get your tanks and towers inspected safely! 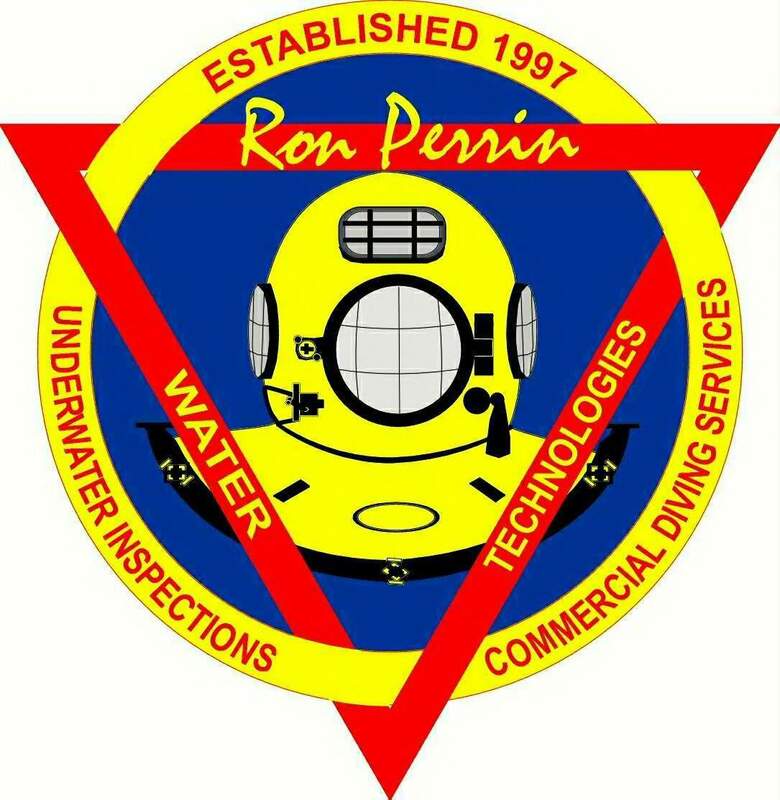 Our company offers the video Ray inspection for those who want more detail than our remote underwater camera and do not want to hire a potable water dive crew.